Fourth Specialization, which features a minigun, is also teased in new video. 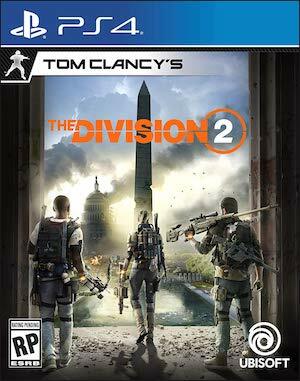 Ubisoft Massive’s The Division 2 will be receiving its first major post-launch update today when Tidal Basin drops. It will add the most challenging Stronghold yet, World Tier 5 (bringing an increased Gear Score), and the first three Gear Sets to the game. 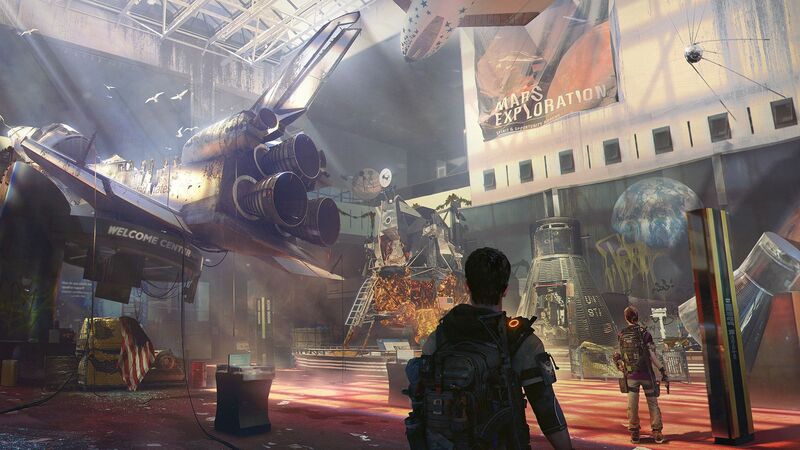 The developer teased all of these new features in a videom but what’s more interesting is that the first raid, Operation: Dark Hours, has a release date. Coming in Title Update 3 on April 25th, the raid will support eight players who must work together. Not much official information has been provided, though dataminers have unearthed mechanics like PowerPlay and different objectives. You can read more about that through the link. Finally, the latest video offers a tease of the fourth Specialization that will be coming to the game. Available early to those with the Year 1 Pass, the Specialization uses a minigun as its Signature Weapon. A release date wasn’t provided, so don’t expect it any time soon. As for Tidal Basin, stay tuned for more in-depth patch notes later today.